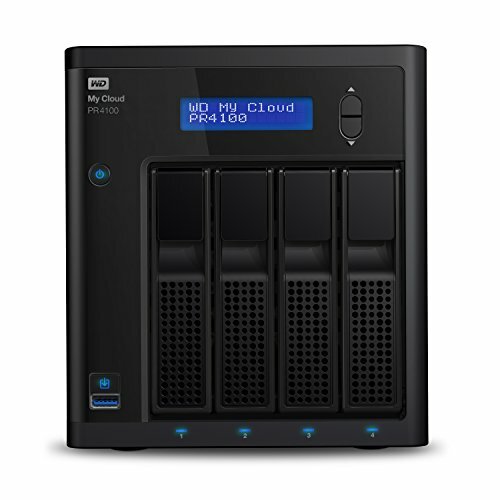 The FreeNAS Mini XL is designed to give customers what they need — more storage. Storage consumption is increasing exponentially, and consumers are storing all manners of data now: movies, TV shows, music, photos, home videos, and security camera footage. 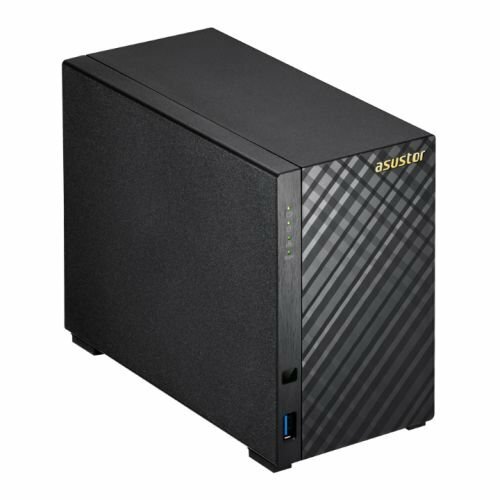 Users need a safe and reliable place to store that content and the FreeNAS Mini XL provides a simple solution to fulfill those needs. 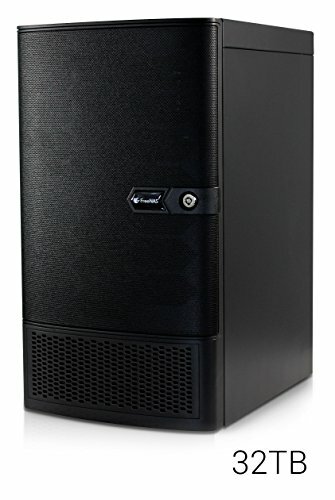 The FreeNAS Mini XL runs the world’s most popular and reliable storage operating system, FreeNAS. Whether you are a content creator or a media consumer, the FreeNAS Mini XL provides a long-term solution for your storage needs and can scale as your needs increase. 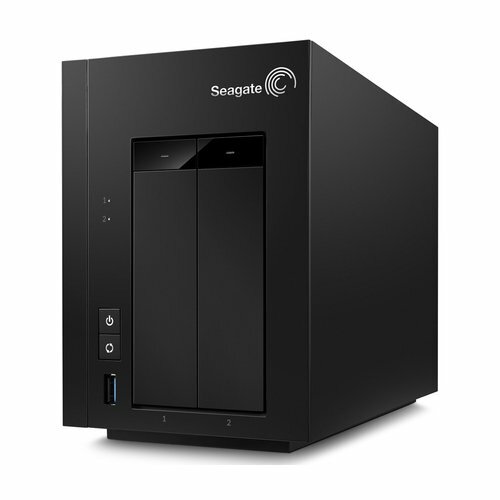 Desktop form factor, eight storage drives, capacities up to 48TB, and a super quiet design. Speed up your workflow by adding internal caching SSDs.